OverviewWhen a once-peaceful city falls to crime and corruption, it's up to three ex-cops to take on the cause: a powerful criminal organization led by the sinister Mr. X. Now you can add videos, screenshots, or other images (cover scans, disc scans, etc.) 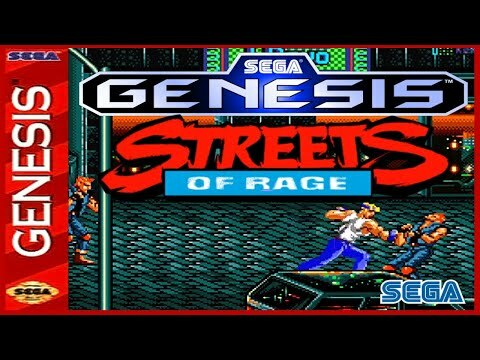 for Streets of Rage (World) to Emuparadise. Do it now!